Our product development team is comprised of a multitude of international corporate stakeholders including experts from the fields of Research and Development, Engineering, Clinical Applications, Product Design, Manufacturing, Production, Sales, Marketing, and Executive Management. We understand that we have to respond fast and with flexibility to the requirements of the patients, surgeons and complex medical markets we serve. Our goal is to create products that are innovative and focused on optimizing practical, professional and patient needs. Our product development and production systems are continuously adapted to exceed the latest international medical manufacturing standards. Clinical validation and clinical studies supplement our product development process. 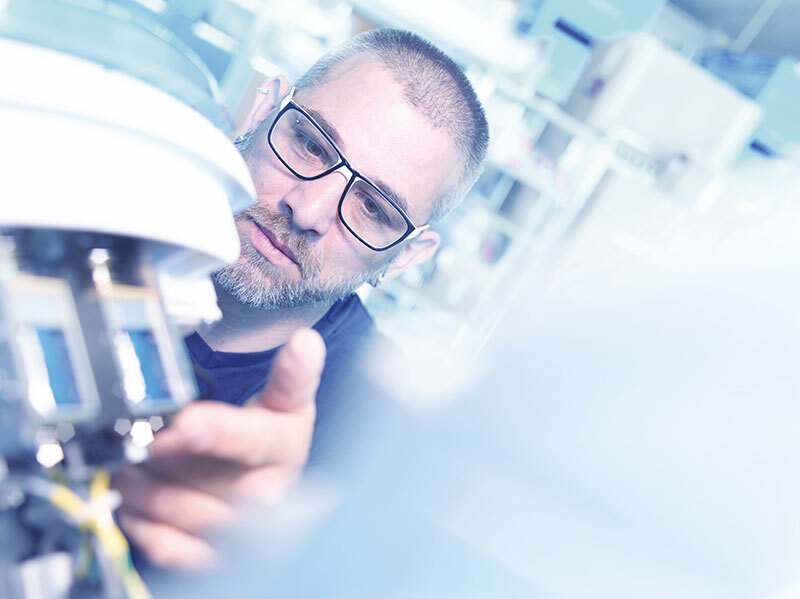 The high quality of ulrich products is ensured by the many years of expertise of our employees, coupled with our century of experience in medical device manufacturing and production. We utilize our own production facilities with state-of-the-art machinery. Spinal implants, surgical instruments, contrast agent injectors, and hospital devices are all made in Ulm, Germany. We manufacture and produce our products to the highest technical standards in conjunction with international agency requirements.